Lo Boost: Boost a narrow band of high frequencies a little bit. Boost Off: No boost is engaged. 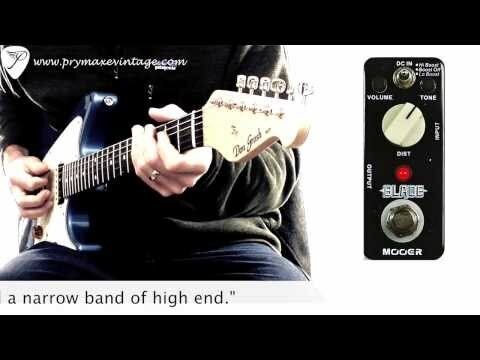 The Mooer Blade is a distortion pedal tailored specifically for metal! The super high gain distortion pedal has two levels of frequency boost available for more old school metal sounds or leave it flat for modern tones!